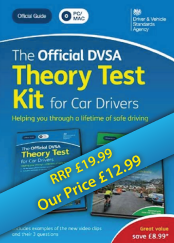 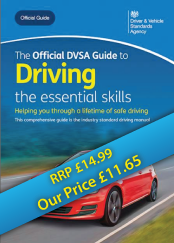 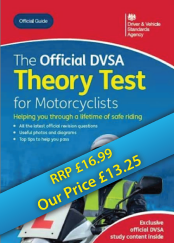 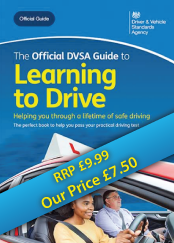 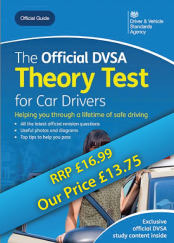 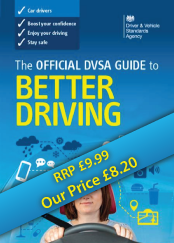 Prepare to pass your practical test first time with The Official DVSA Guide to Learning to Drive, the only official book that explains the standards required to pass your practical driving test. 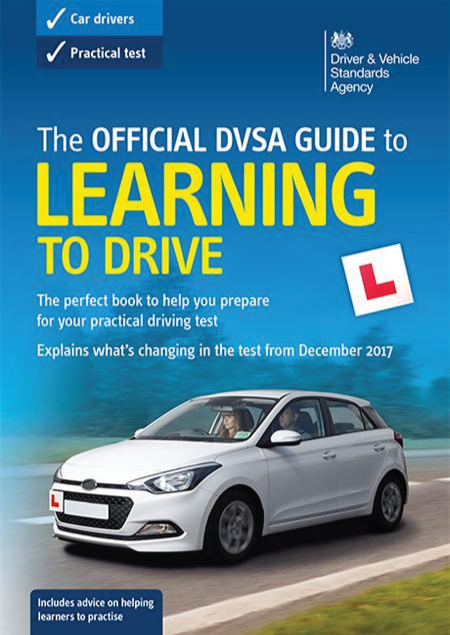 his new edition also explains in detail the changes to practical tests in England, Scotland and Wales that will be introduced on 4 December 2017. 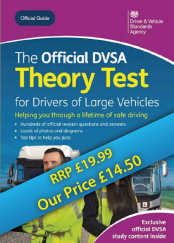 These affect the manoeuvres that candidates will be asked to carry out, the independent driving part of the test, and the timing of vehicle safety questions (the 'show me, tell me' questions).